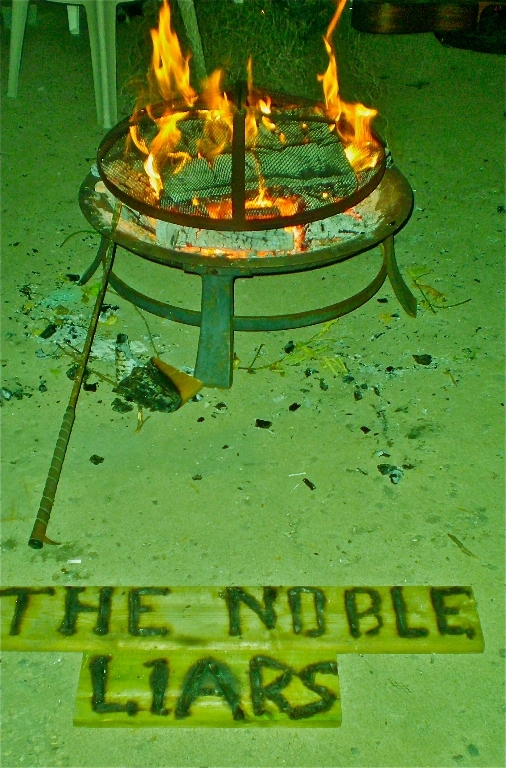 The Noble Liars are hitting the road. Live at Bushwakker Brew Pub, Regina Nov 28th! Notes: Come see us live! 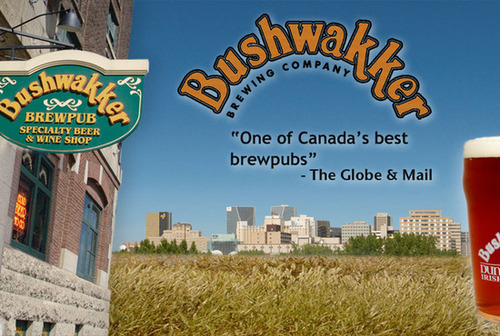 If you’re in the Regina area next week, be sure come come on down to Canada’s Best Brew Pub, Bushwakkers for some great music and great beer! The Noble Liars live at Vangeli’s Tavern with The Bad Decisions, Friday Nov 16th! Notes: The Noble Liars Live with The Bad Decisions live at Vangeli’s Tavern! Come check us out with local talent The Bad Decisions Live at Vangelis Tavern this coming Friday November 16th. Cover is $5 at the door and it will be an epic night of rock and roll! Want to warm up? Come see us live this tuesday, Nov 13th at Lydia’s Pub on Broadway!